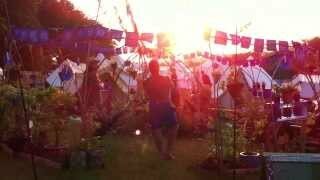 Here are some videos from the Buddhafield festival this year including a 50 minute Buddhist devotional ceremony called a puja and a walk through the healing area. 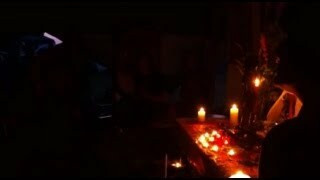 A walk through the healing area to the meditation tent where a mitra ceremony is going on. 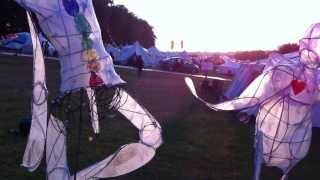 A walk through the paper and willow people at the Buddhafield festival July 2013. 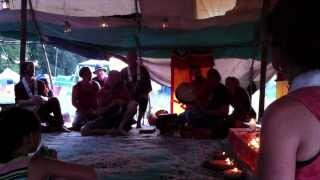 50 minute puja from the Buddhafield festival in 2013.